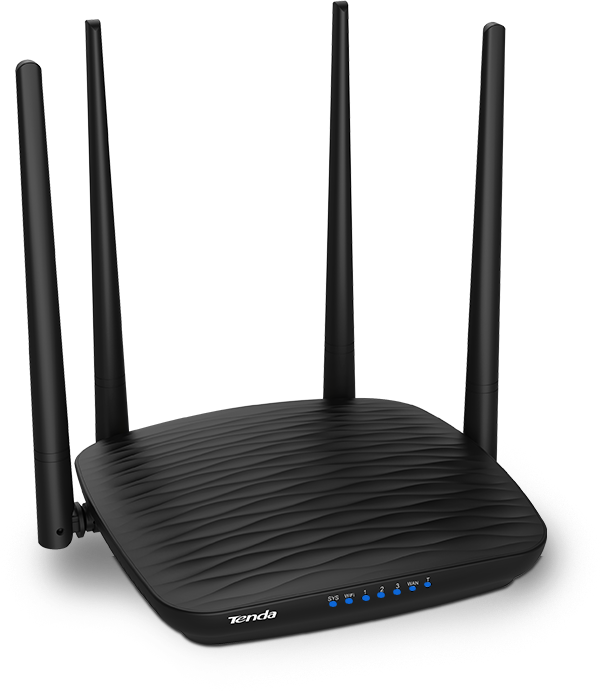 Equipped with a 1 GHz high-frequency CPU made with 28nm process, AC5 outperforms ordinary routers. Stable and fast internet connection lets you enjoy smooth 4K HD videos and online games without delay. 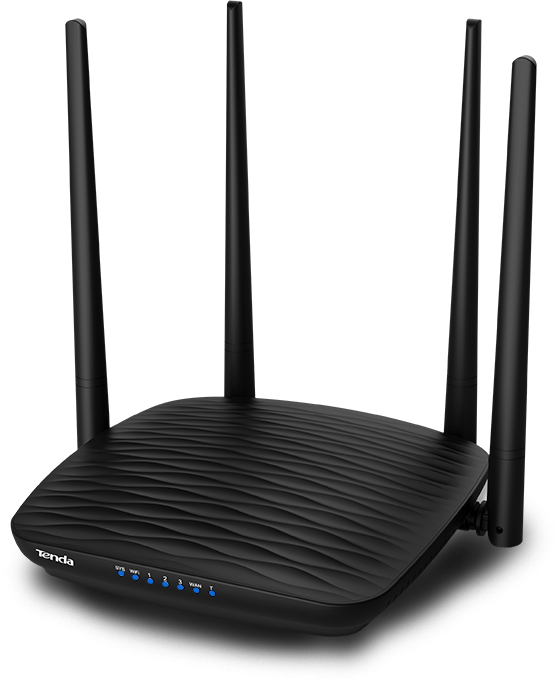 Powered by the new 802.11ac Wave 2.0 technology, AC5 offers a combined dual-band wireless rate of as high as 1167 Mbps, a significantly outperforming 802.11n routers in transmission. 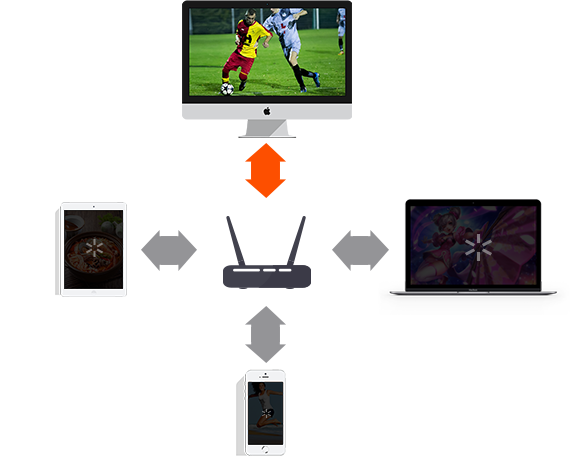 5 GHz band can offer more independent channels with less interference and more stable WiFi coverage. 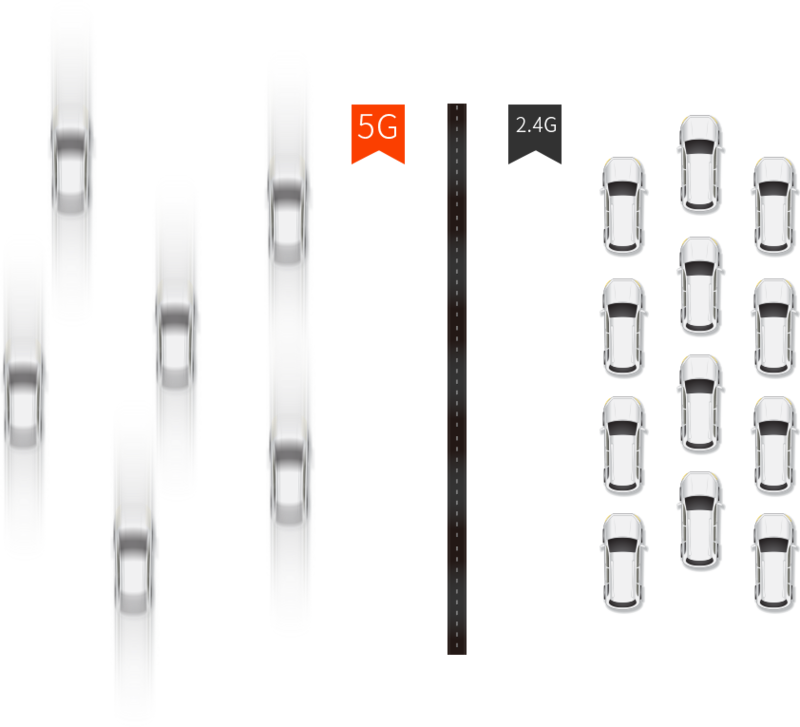 Application of MU-MIMO technology improves quantity of simultaneously devices connected to its WiFi Network, including guest network greatly. 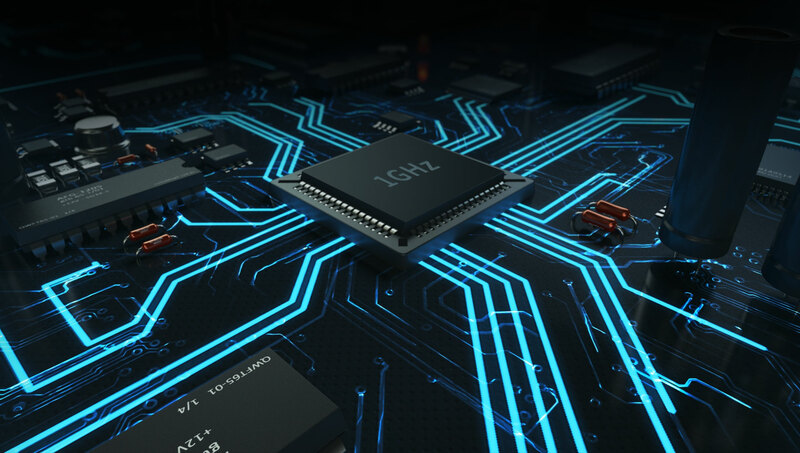 Application of MU-MIMO technology improves quantity of simultaneously devices connected to its WiFi Network, including guest network greatly. 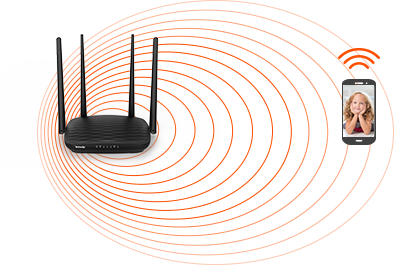 AC5 employees the Beamforming+ technology, which can concentrate disperse wireless signals to a single direction, providing technical support for whole home WiFi coverage of small and medium-sized apartments. 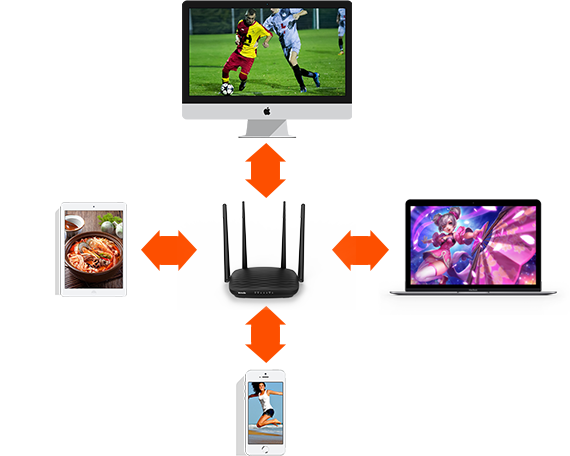 The Beamforming+ technology can build a dedicated channel between clients, such as phones and pads, and the router, to ensure a longer transmission distance and higher data transmission stability. Security check keeps you updated on unauthorized connections. 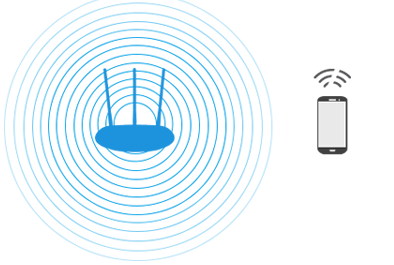 · Four encryption type secure your WiFi network.